Ladybird, ladybird fly away home, your house is on fire and your children are gone…except they’re not, because they are EVERYWHERE this spring! The warm summer last year has replicated the ladybird plague of 1976 and the little blighters are now appearing from their hiding places inside your cupboards, attics, sheds, chimneys and wherever else they’ve found to keep safe and warm over the winter. Not only are we being plagued by our own ladybirds, but there is also a bit of an invasion from North America and Asia. The non-domestic invading “Harlequin” ladybirds are black in colour and said to carry STDs (who finds out these things?! ), but don’t be alarmed, they’re not human STDs! They do affect our domestic species though and may have an impact on our own native ladybird population. People are encouraged to record ladybird spotting and activity via online recording, Twitter (@UKLadybirds) and a smartphone app, has gathered more than 100,000 sightings from around 20,000. 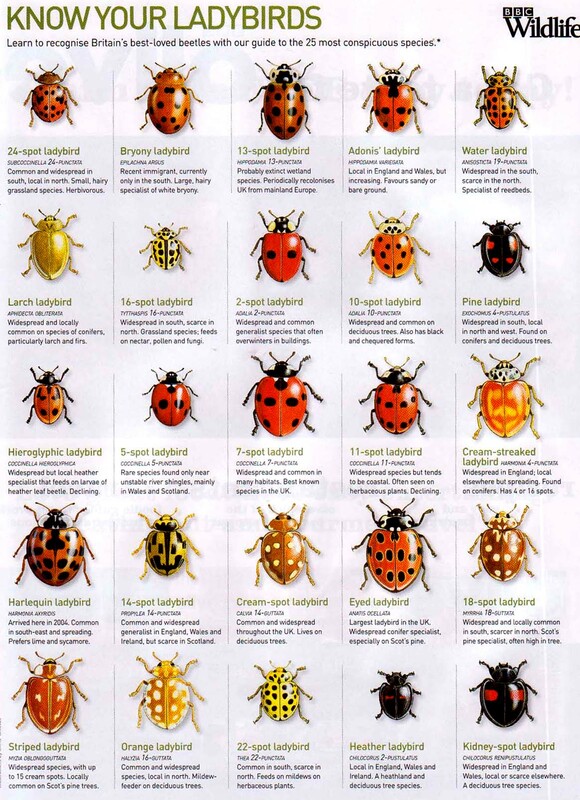 Know your ladybirds… there are lots of different types of ladybird… you can find them all here at the Ladybird Survey website where you’re encouraged to report your sightings! Get your kids in the garden spotting this Easter hols… see how many types they can find. 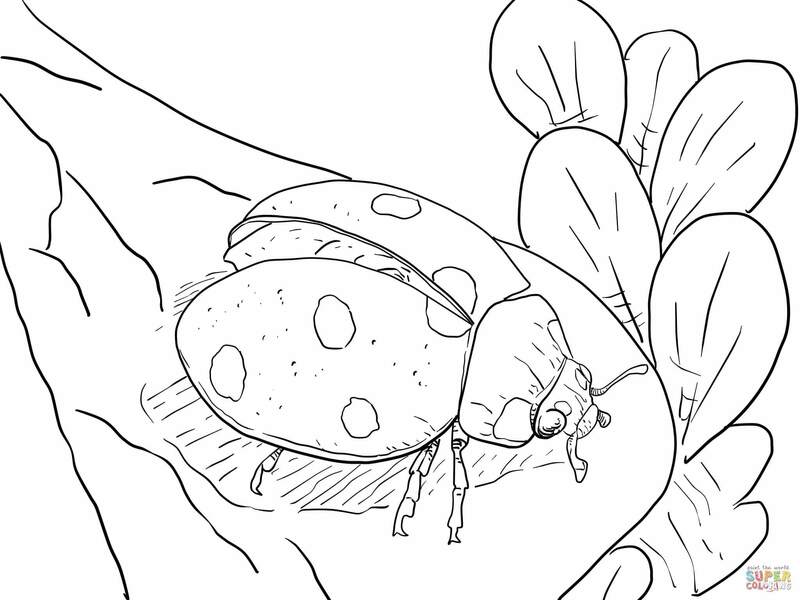 You can download these images (right click and select download image) for spotting and colouring-in! 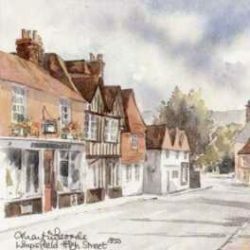 Previous PostPrevious Don’t Miss: Exhibition of Arthur Keen’s Limpsfield prints, this week!